Usually considered native to western North America, but migrated eastward in historic times. First collected 1921 (Houghton Co.) and 1925 (Oakland Co.). In the 1930’s, six widely dispersed counties were added to the documented distribution, and the species is still spreading extensively. Usually in relatively bare disturbed sites: roadsides, railroads, cultivated fields and gardens, lawns, cut-over forests, vacant lots, dumps, gravel pits, parking lots, fill, etc. 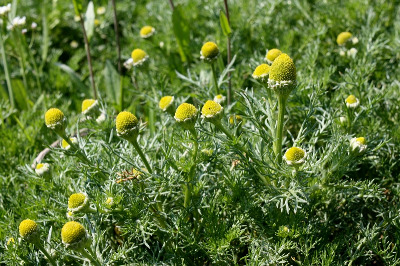 This is one of the few weedy American plants that has apparently spread to (rather than from) Europe. MICHIGAN FLORA ONLINE. A. A. Reznicek, E. G. Voss, & B. S. Walters. February 2011. University of Michigan. Web. 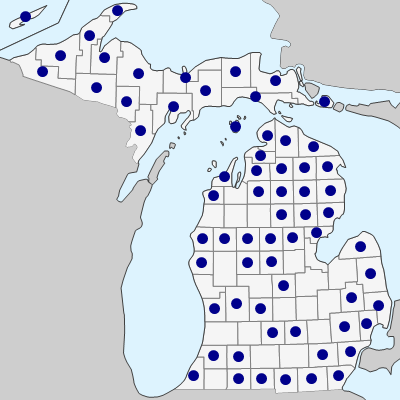 April 21, 2019. https://michiganflora.net/species.aspx?id=406.